Step outside. 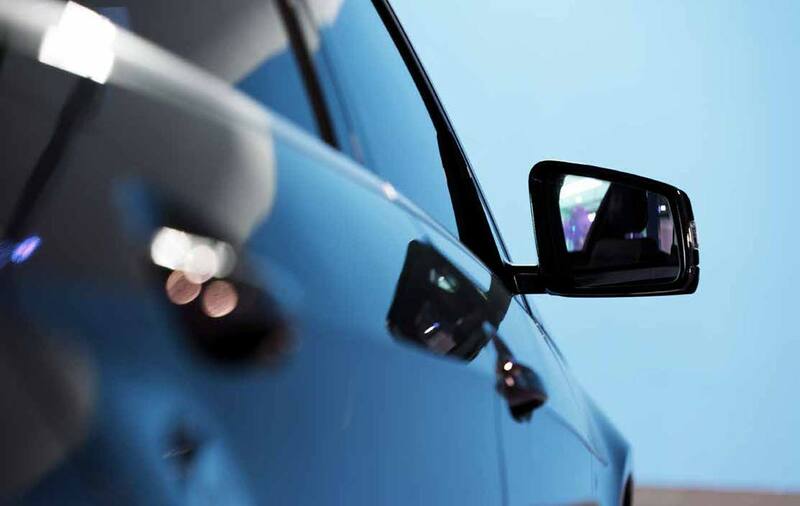 Share the view. 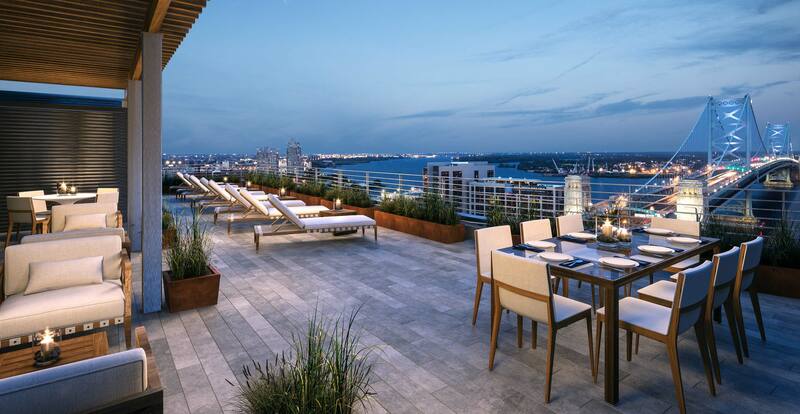 On the fifth floor, residents will find an expansive 8,000 sf landscaped terrace with views of the Ben Franklin Bridge, Delaware River, and the quintessential neighborhood streets of Old City. And with six private, reservable barbecue nooks, you can even enjoy a space all on your own. 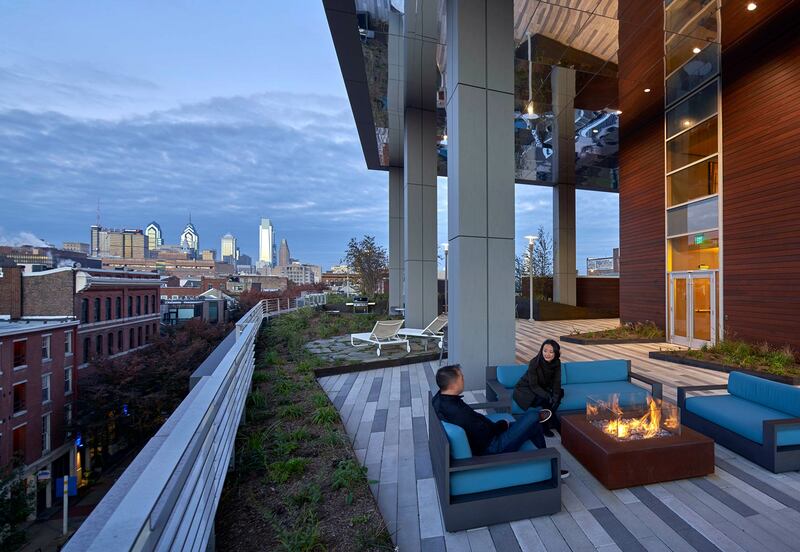 The fifth floor also includes a large lounge designed purposefully as a co-working space where residents can work in quiet, take conference calls, or hold meetings—all with the Ben Franklin Bridge as a backdrop. 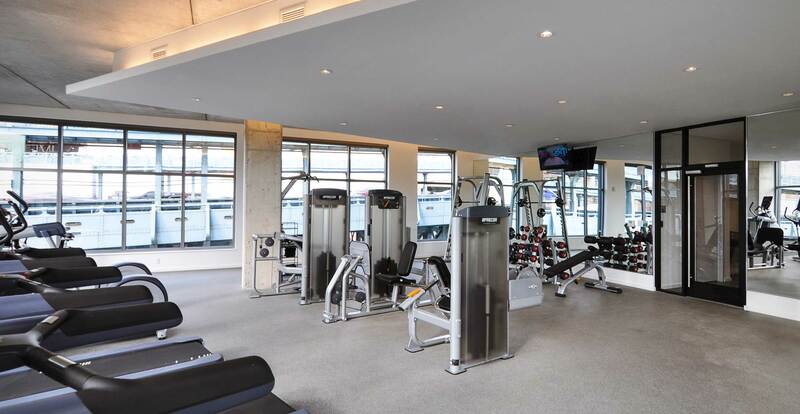 Also located on the fifth floor is a fully-equipped gym with cardio and strength training equipment, free weight stations and wide windows with skyline views. 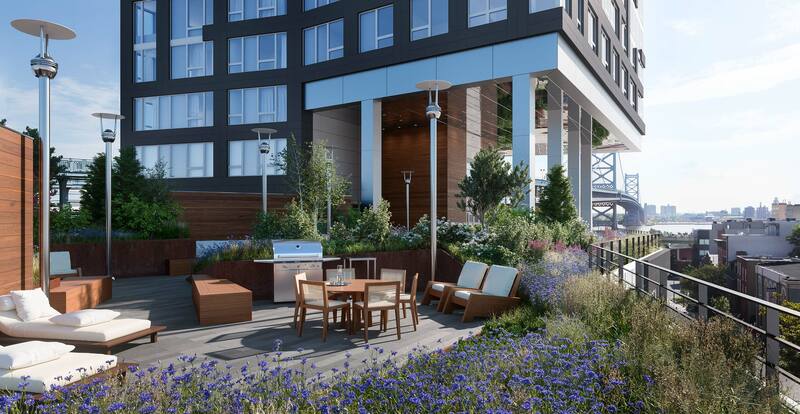 Residents at Bridge have access to a beautiful rooftop terrace overlooking the Ben Franklin Bridge with the option to reserve additional private cabanas. Experience the Philadelphia skyline from a perspective you simply can’t get anywhere else. 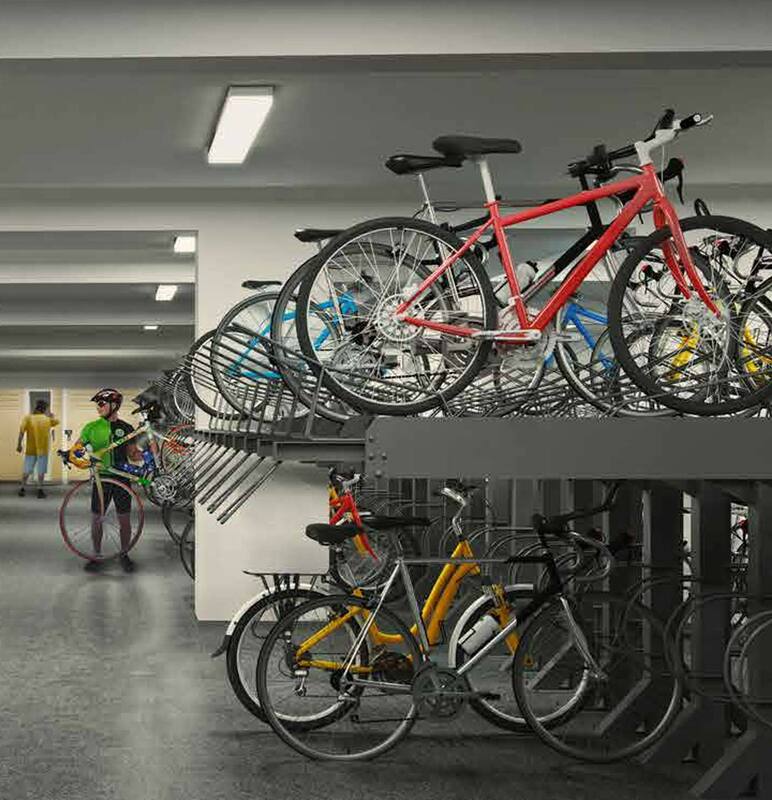 Under the building, you’ll find parking for cars, bikes, and car share vehicles.